When you need to travel on business you need a company you can trust to arrange reliable and punctual business transfer services. Over the years, we have built up solid business relationships with a portfolio of firms, handling all of their business travel and transfer services. Whether you need business transfers to the airport or to a client’s office, we will have a car waiting for you at the agreed time. We understand the demands of modern day travel and the importance of getting you to a business meeting on time. Our professional and courteous drivers have excellent route knowledge as well as the reassurance of the best satellite navigation systems on board. We offer a range of vehicles perfect for any business transfer whether you need to travel to the airport, an important meeting, or a corporate event. We also know you have other things to worry about, which is why we offer no-fuss, professional and punctual business transfers that let you carry on with business as you travel with no interruptions. Arranging private business travel can also speak volumes about your business giving you the professional edge over competitors arriving in less luxurious transport. In business, it’s always important to make the right impression and our immaculately presented cars are designed to do just that. If you need to arrange business travel for yourself or a colleague get in touch with us today. We can give you a competitive quote and we would also be delighted to handle regular business transfers for you in the future. 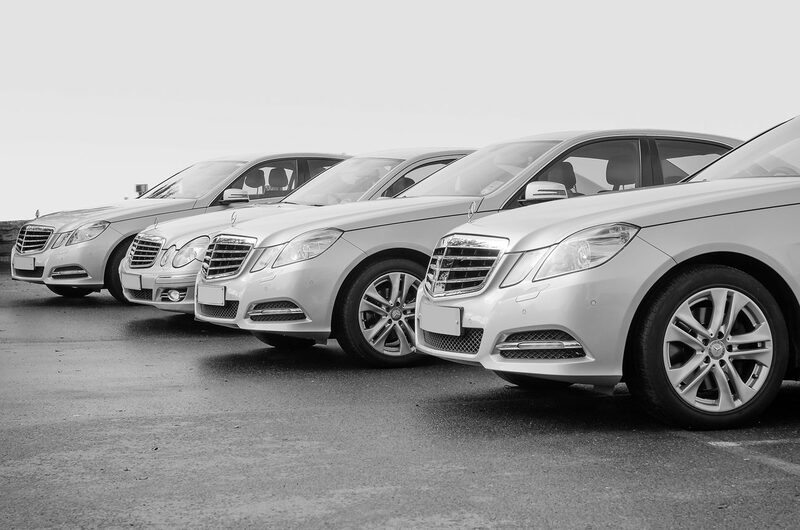 Choice Chauffeurs has a history of outstanding business travel services together with a growing portfolio of local and national business clients. We’re waiting to take your call and booking now. At Choice Chauffeurs we believe that no matter how small or grand the occasion everyone will receive the same high level of service.